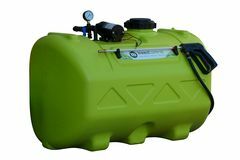 Trans Tank International (TTi) are the original manufacturers of Australia’s Safest Tanks and Trailers for spraying, diesel transport, fire fighting, and more! 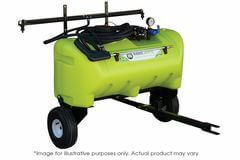 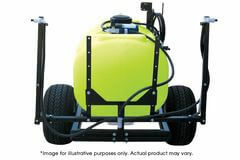 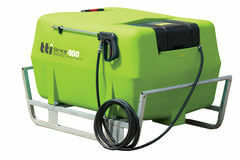 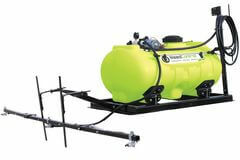 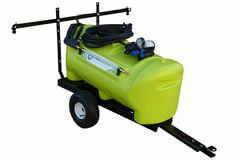 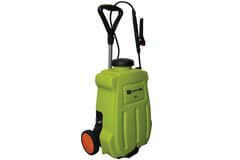 The TTi range of 12v sprayers are built to withstand Australian conditions. 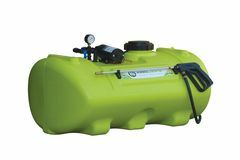 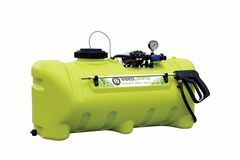 Rechargeable units with high quality poly tanks are durable and can be used for most sprays. 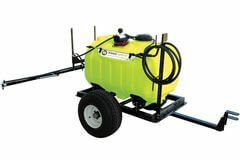 Also, all sprayers have hard wearing, adjustable nozzles that are suitable for multiple applications. 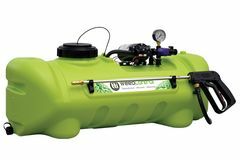 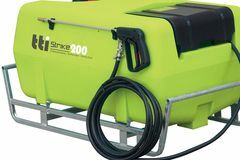 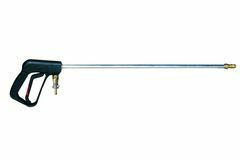 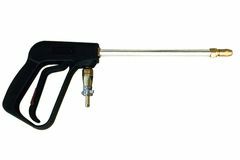 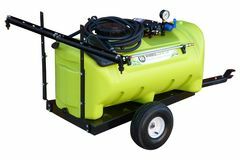 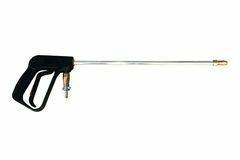 With hand held options for small jobs through to Ute and ATV Trailer sprayers for commercial use, you’re sure to find the spray equipment for the job.